Providing reliable network and remote hands services for the enterprise datacenter. 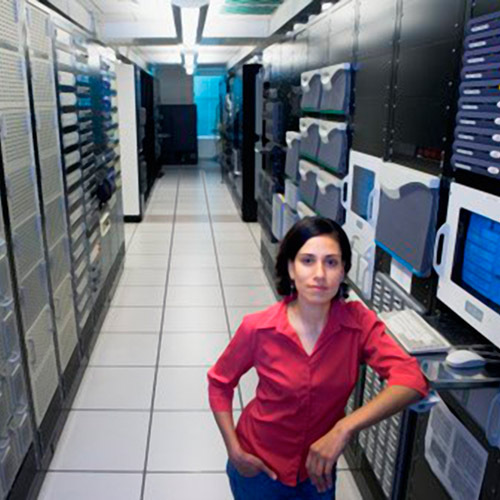 Let our 24/7 professional IT staff perform emergency reboots, disk replacements, backups, and cable testing. Flexible one time or monthly recurring pricing available. Managing cross connects is our speciality. Each cross connect operation is peer reviewed by our operations team and no procedure is performed without following our strict methods of procedures. Our documentation and records strive to a high level of detail because nobody likes spending time hunting down a cable or searching for available conduit. Our networking services provide managed / lit services or dark fiber for connectivity between datacenters suitable for out-of-band management, terminal services, or private backups. The MoS networking presence extends to Equinix, RagingWire, DupontFabros, and CloudHQ - so your datacenter is likely covered in our coverage area. Our Smart Hands technicians are trained in the latest technologies and are available 24 hours a day, 7 days a week, 365 days a year. Flat Rate, As-needed, and discounted monthly blocks available. 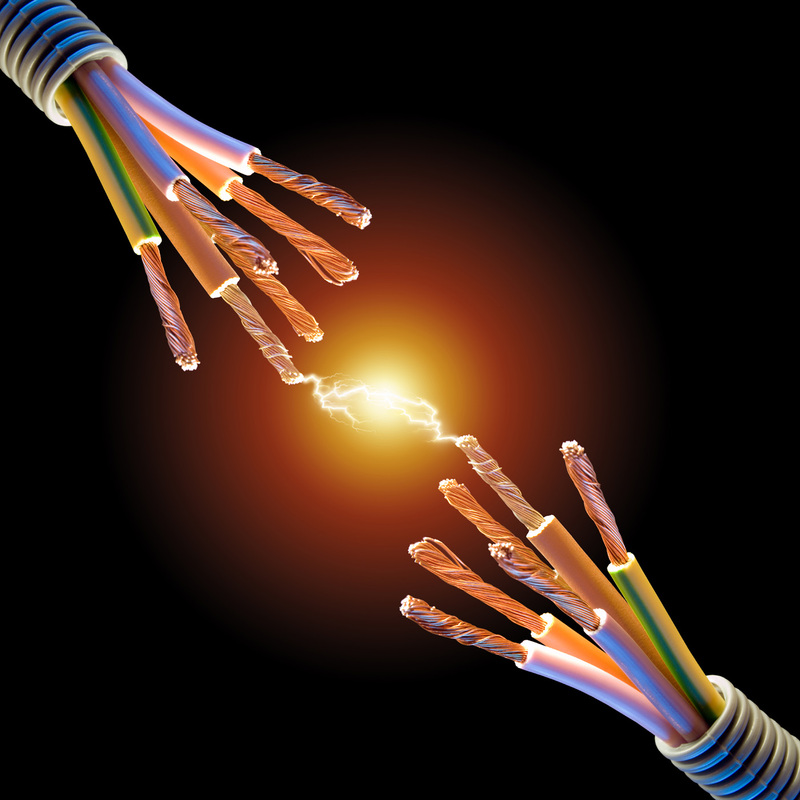 Virtually unlimited bandwidth with a single pair of fibers on a new construction and existing partner fiber infrastructure. 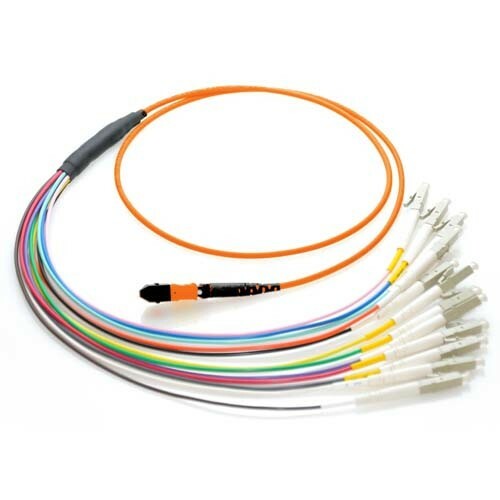 Cross connected inter or intra datacenter via wavelength or dedicated fiber patch. Roll up telecommunication services and make one payment to one company or let us manage your existing conduit / cabling infrastructure.